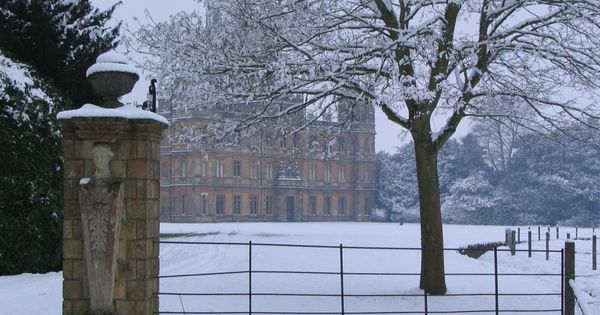 Welcome to the world of Downton Abbey. An incredibly poignant, detail-loving, exciting historical drama. A drama depicting so genuine and almost real life, the suffering of people decades ago, that the audience thinks he would be part of the family, part of the servants during their everyday tasks and obstacles. In the finest manner, it represents the life in the UK 100 years ago . Starting in 1912 with the sinking of the Titanic “Dowton Abbey” * the story of the noble Crawley Family and their servants in rural England and accompanied them for decades of their lives. Lady Edith: I thought it (the Titanic) what supposed to be self-bailing. 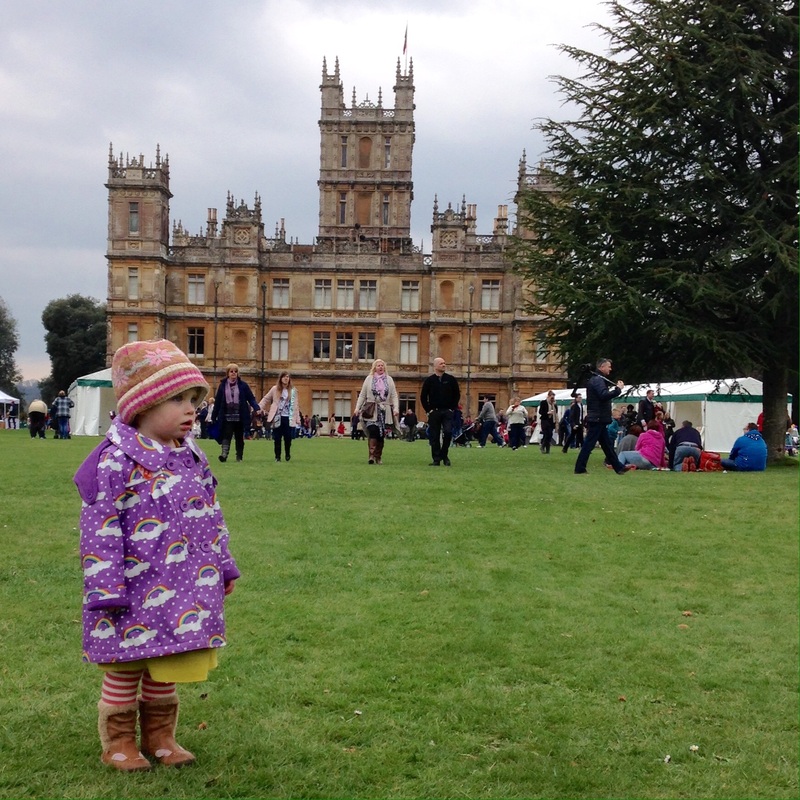 Lord Grantham: every mountain is unclimbable until someone climbs it. so every ship is unsinkable until it sinks. The actor wearing original clothes from the beginning of the 20th century. 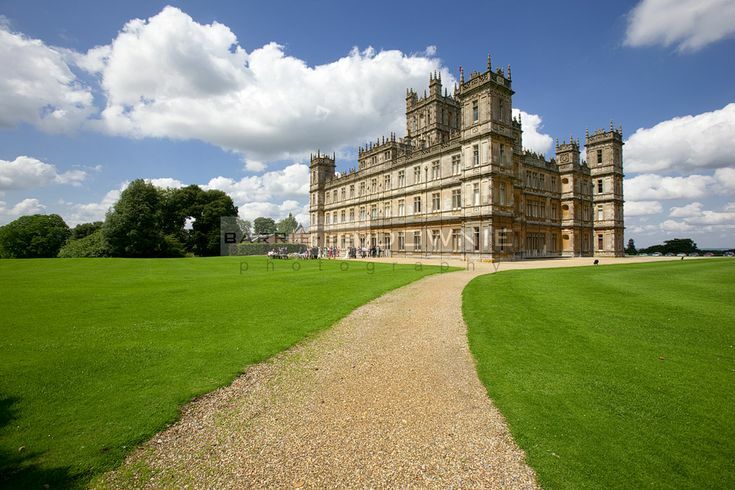 The story takes place in one of the most beautiful country houses of England at Highclere Castle. 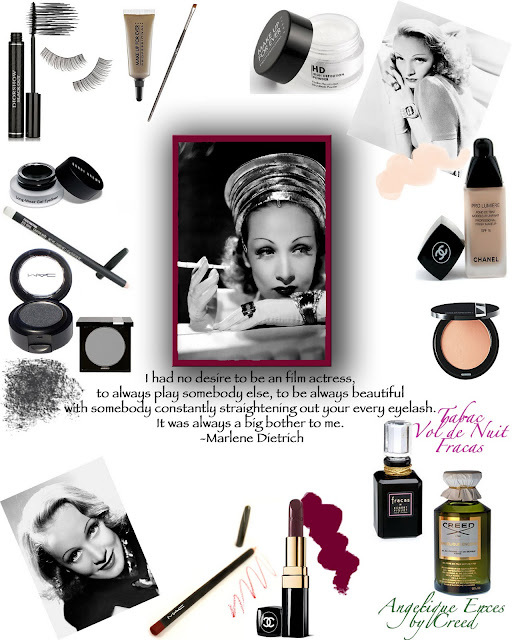 Give everything to the audience that special impression. The impression, to open a peephole in the past that he can attend the lives of the Crawley and their servants up close. 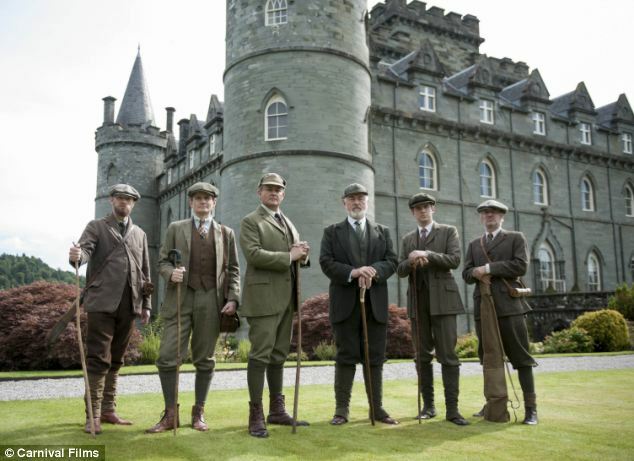 Downton Abbey is the absolute highlight of the history dramafor me. So captivating, that I suffer with Lady Edith will be dumped at the altar. That I want to console her when the loving Lady cries’s Maid Anna to her husband, who is unjustly in prison. That I prefer would press when Lady Sybil is beaming with joy about her pregnancy. That I Mr. Carson would like to calm down, that a phone can be a dangerous, but a very useful object. Way, basically, I’m watching the series in English. It is so much more authentic to look it in the original. Many formulations, accents are not translatable in German. Try, but sometimes, it is an entirely different experience. As an art historian an actor was fascinated by always particularly: the wonderful castle itself, where the story takes place. 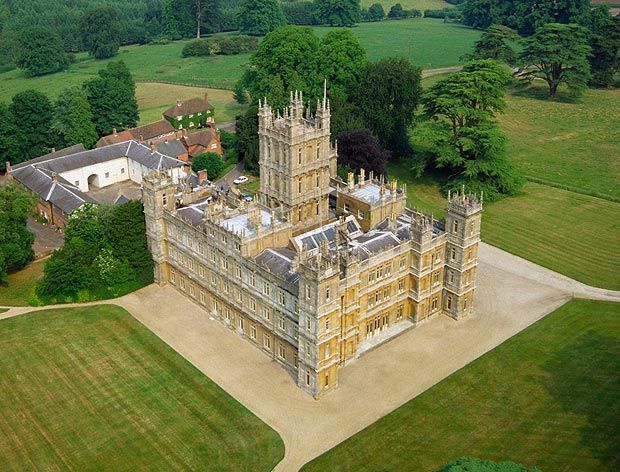 Highclere Castle is the secret star of the show for me. The building, which was built in a mixed style of neo-Renaissance and Gothic is located in the English County of Hampshire, southwest of London. A film can be so wonderful, but if the scenes are unconvincing, it is useless. For this reason, for me, was the biggest highlight of my Erasmus studies in England visiting this famous Castle. 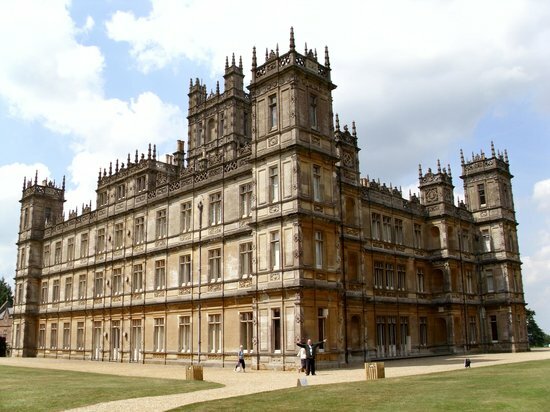 People from all over the world dream to convert one time through the hallowed halls of Downton Abbey. The award-winning series is seen in over one hundred countries. 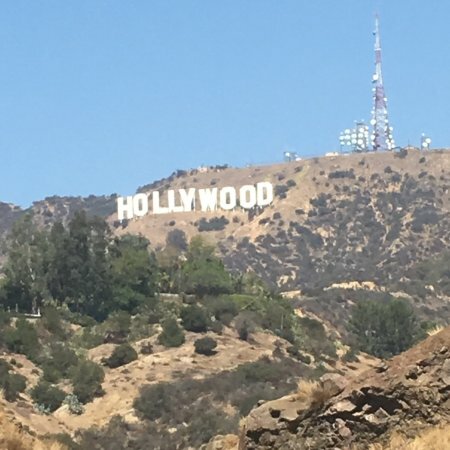 For those who also want to gain a little insight into these impressive facilities, I have compiled my best pictures here. 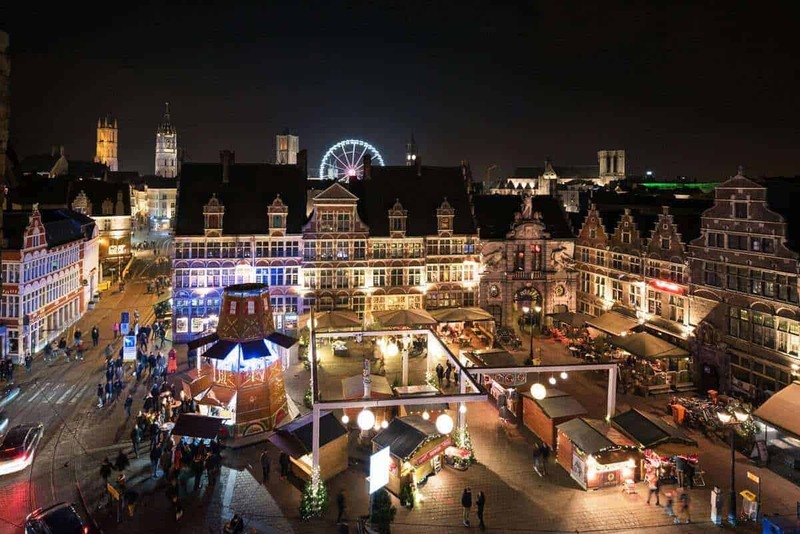 Every year for Christmas a great Christmas market is held there over three days. The House is decorated in wintry and great stalls offer sweet products from the area. A truly magical day. A choir stood beneath the giant Christmas tree and sang the most beautiful Christmas carols in English and Latin. 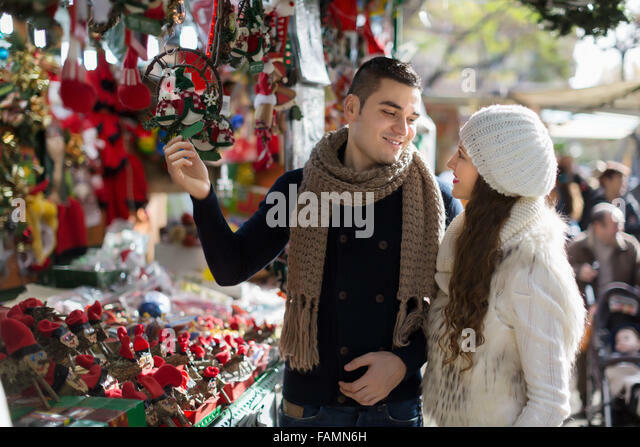 Within a few hours were the tickets for the Christmas fair sold out, the visitors came here from all over the world. I found this particularly upsetting the library of the House! How gladly would I even in these books Browse. Gareth Neames, the producer of the series, opted for this building due to its Victorian architecture. Also the interior design is fits so well in the idea of the venue, this is used almost in its original state for the rotation. 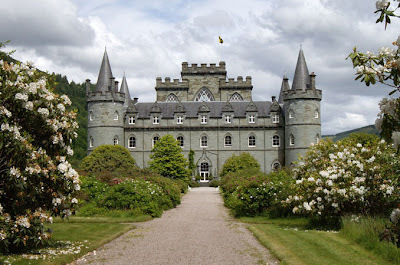 “I have found always liking to country estates. The many facilities which satisfy almost all needs, form its own small world, which pleases me very.” Julian Fellowes, author. 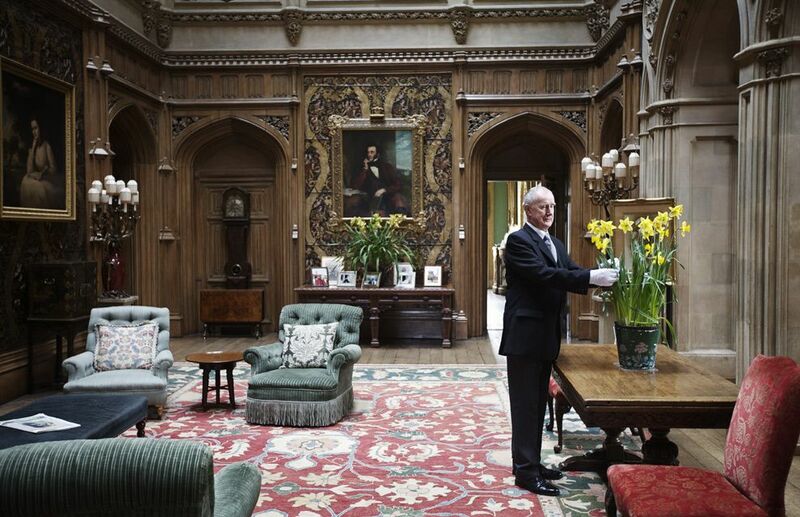 With this drama the producers that would draw attention, how important it is for aristocratic families, this historic building with all his possessions to keep. 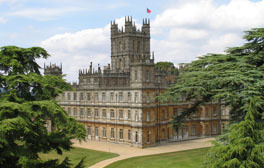 Since the 18th century Highclere Castle is one of the oldest noble families in Englandprivately owned Family Carnarvon . The most famous ancestor of the family was the 5th Earl übrgens of Carnarvon, who with Howard Carter discovered the tomb of Tutankhamun in the Valley of the Kings in November 1922. The family Carnavon still lives today in Highclere. 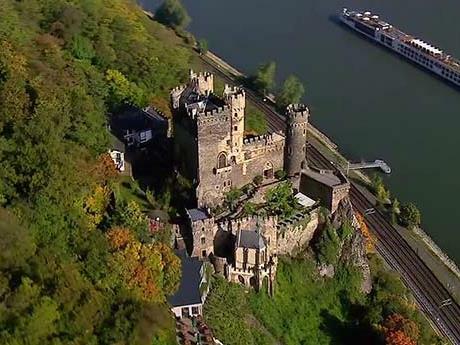 It is a detached house with 300 rooms. Open the home a few times a year, there to welcome visitors from all over the world. You must imagine how weird it must be for the family, the 8th Earl of Carnarvon, Lady Carnavon and their children to watch the series on British television. Lady Carnavon told once that it was a very unique and special experience to watch movies, play the directly in the rooms next door . While I on the seller book stand by my love to Lady Carnavon’s books raved about before, they stood next to me suddenly beaming with joy. The chance I had to take advantage of, and sign my new book of hers. Lady Carnavon have happened several times us on this day. How wonderful deep relaxes with her two dogs strolled through the meadows and paths, while hundreds of people in her home flocked up. If you are interested in her historical novels, then simply clicks on these images. 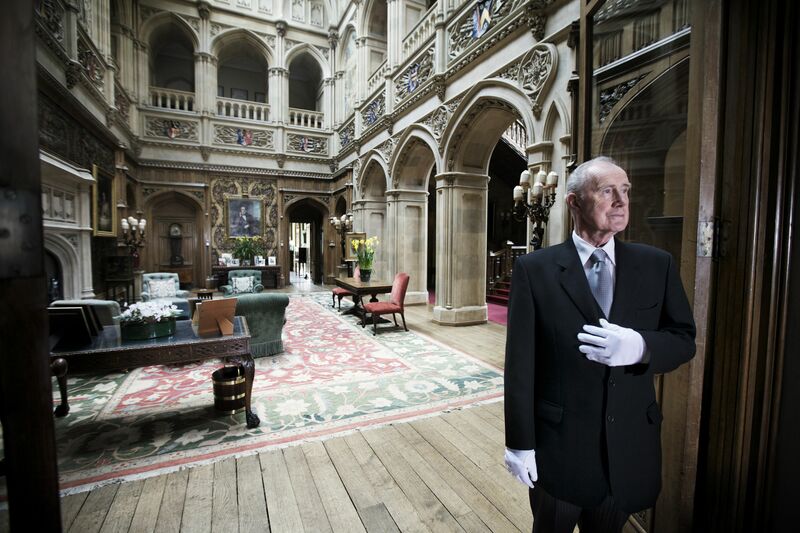 It deals with the first ladies at Highclere Castle, Lady Alma and Lady Catherine, what very special ladies were. 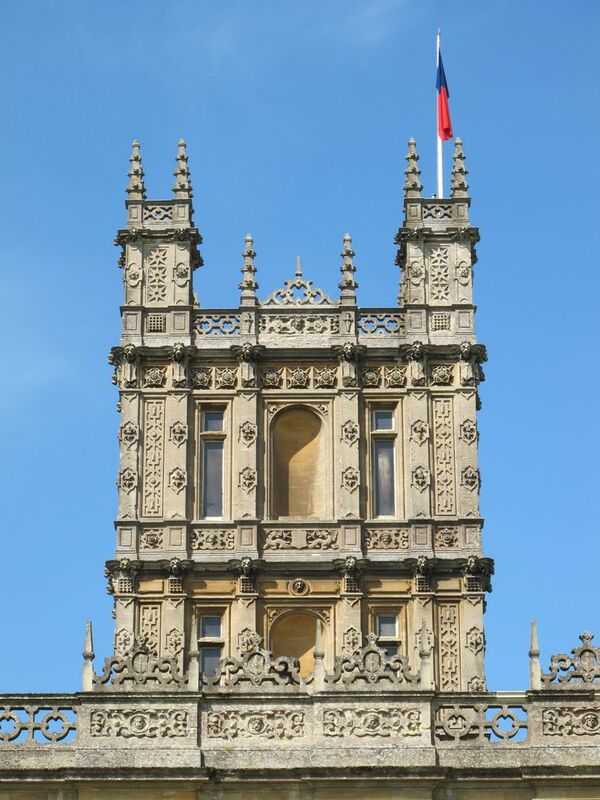 Highclere Castle to visit feels, to visit such as the family of Crawley. 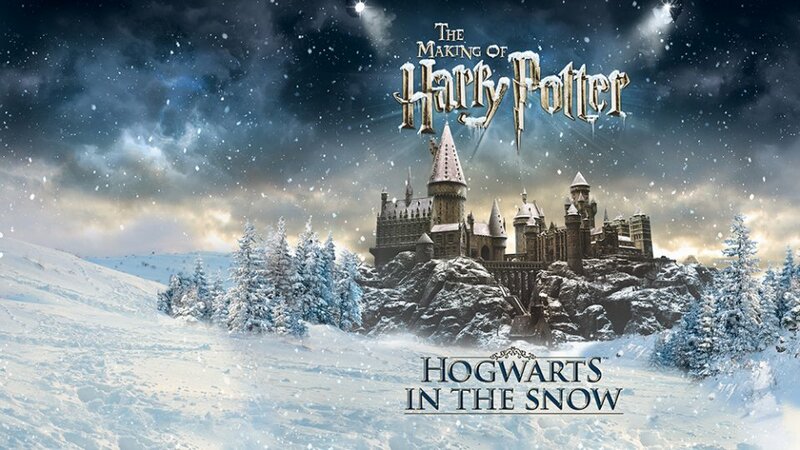 A magical place to rave in thoughts of the beautiful images and scenes from the films. To Revue happen to let that Lady Mary in Downton Abbey this out landing stairs down step in her stunning wedding dress . That Lord Grantham strolls with his sweet dog ISIS over these meadows, to switch off and finding time for themselves. I found time for me there. Time to wallow in the past. “Nostalgia for the past.” Imagine how it might have been good in this beautiful house a century ago. How the servants early morning sped through the corridors, to the dominions to kindle the fire in the fireplace. How called the Cook through the kitchen, to once again give the menu sequence for the dinner. How the ladies jingled on their bells to summon their maids to wear. And for a little moment I feel as a part of this story. For a small moment I feel, to have made a step forward in the world 100 years ago. I adjusting my headscarf and walk with pride of your breast from these hallowed halls. Incredibly pleased to have briefly played with in the world of Dowton Abbey. If only as an extra. So I’ll dream long.